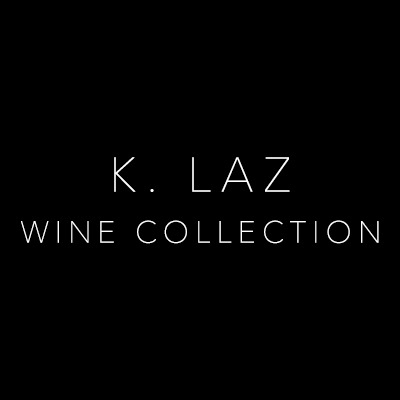 If you’re not sure what to give to the person in your life who you know loves wine, a K. LAZ gift certificate is the perfect choice. Gift certificates can be used towards purchases on our website. They can also go towards a private tasting, photography art or floral arrangements available in our tasting room in Yountville, California. We are available and happy to help your gift recipient with choosing the best wines for their palate.